Life is full of surprises.  When a loved one is faced with a tough situation involving badge numbers, a shiny pair of handcuffs and a lift to the Williamson County Jail, it’s time to call Freedom Bail Bonds. We’re here to help you easily get bail bond 24 hours a day. Simply follow the steps below. Search the Williamson County jail Sheriff’s Department database to see if your family member or friend has been arrested. If you can’t find them, check the Travis County jail database. We can help you secure a bail bond in Georgetown or Austin. Call us immediately if they are listed in either database. We’re available 24/7. A licensed Freedom Bail Bonds agent or staff member will answer your call and take down the necessary information to secure a bail bond. Depending on the severity of the crime, you may qualify for one of five bail bond options: Cash Bail, Surety Bond, Release on Citation, Release on Own Personal Recognizance of Property Bond. One of our agents will explain your options and help you make the best decision. Once the proper paperwork has been filed by your bondsman and you’ve arranged for payment, your loved one may be released from jail in a matter of hours. Drive to the Williamson County jail to pick them up. Our professional agents are available 24 hours a day, 7 days a week, to answer any questions you may have. We’re committed to keeping you updated every step of the way and will work closely with your attorney if you decide to retain legal help. Remember these easy steps and give Freedom Bail Bonds a call. We want to make getting a bail bond for your loved one as painless as possible during this stressful time.